KNIVES CORVOS AND KNIVES ATACAMEÑOS OF CHILE. 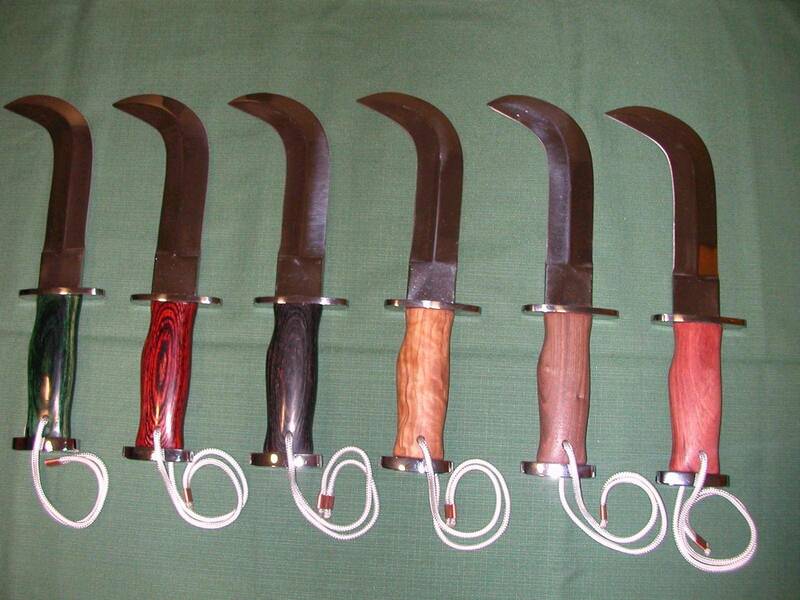 The knives atacameño of Chile was institutionalized as it leaves from the uniform of Army of Chile, as a result of the war that maintained and I gain Chile against the Confederation Peru-Bolivian in century XIX, and that to the farmers and Chilean miners contributed when they went in defense of his earth, knife as well, derived from alfanje that they took with himself the Spaniards when they arrived at Chile. In fact two models of these knives exist according to the leaf, the knife corvo and the knife atacameño that with different luxury, bronzed or brightness, the uniforms shine or is in full dress or battle of the Chilean soldiers. 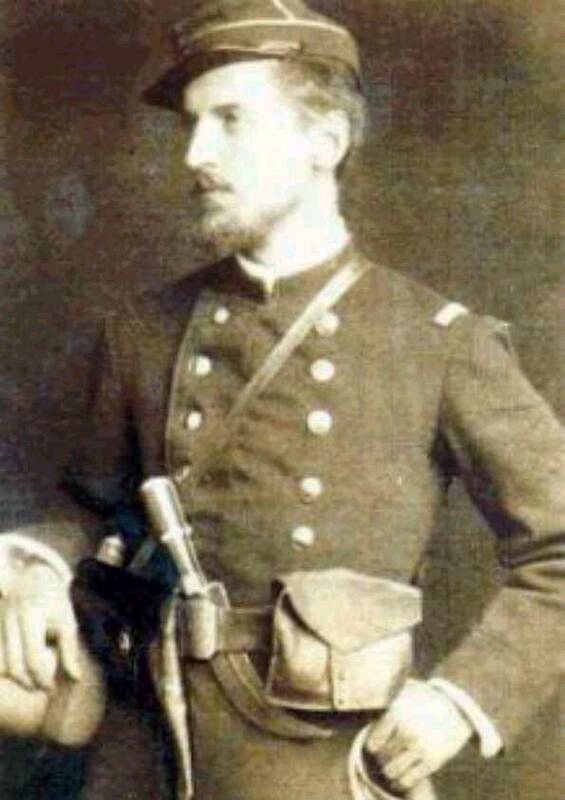 The knife corvo hangs of the belt of the Officials and the knife atacameño of the privates and corporals. 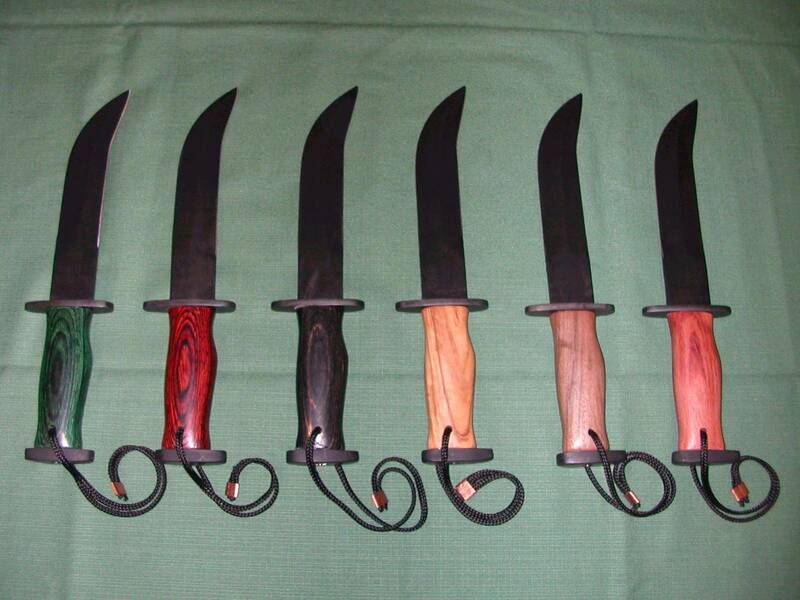 Knife corvo of chile of different colors. finished knives atacameños of chile in different. The knife atacameño I with time evolve and the Factory of Arsenals of the Army of Chile (FAMAE), began to make them as today it is known from 1,974 the 2,000, year in which let make them.